For information on RSCO Transportation, please visit the RSCO Transportation page, or call (860) 524-4077. 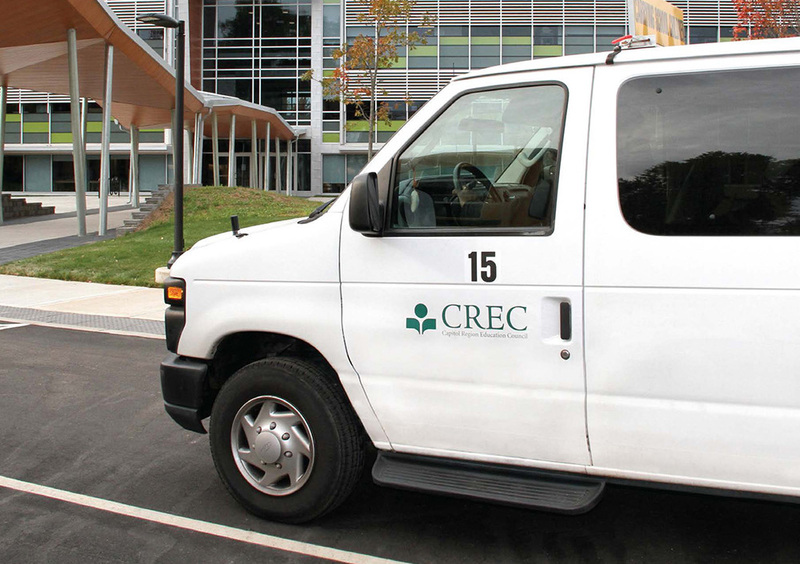 As a student transportation leader in Connecticut, CREC will continue to support districts with any transportation needs. CREC’s Transportation Solutions team helps solve the most challenging transportation issues facing school districts and communities in the Greater Hartford region. Our team is knowledgeable in all areas of school transportation including administration, management, regionalization, routing, safety, training, and fleet services. Our goal is to meet the specific needs of our customers with outstanding service. We stand by our guarantee to provide expertise in transportation services for school districts and communities.